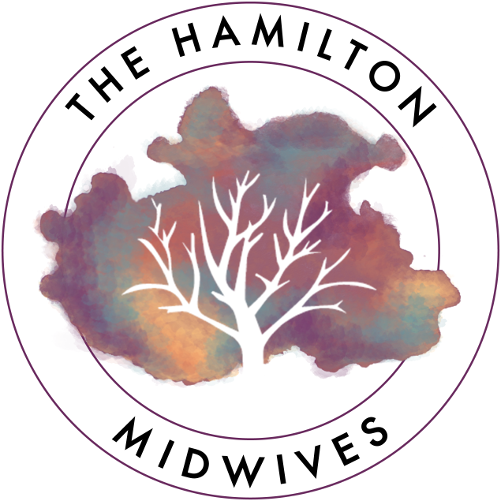 April has worked as a Registered Midwife in several communities throughout Ontario, and joined The Hamilton Midwives in March 2018. April graduated from the University of Guelph in 1994 with a Bachelor of Science in Human Biology. Following her degree she studied to become a Massage Therapist, then practiced for 13 years, specializing in pregnancy. 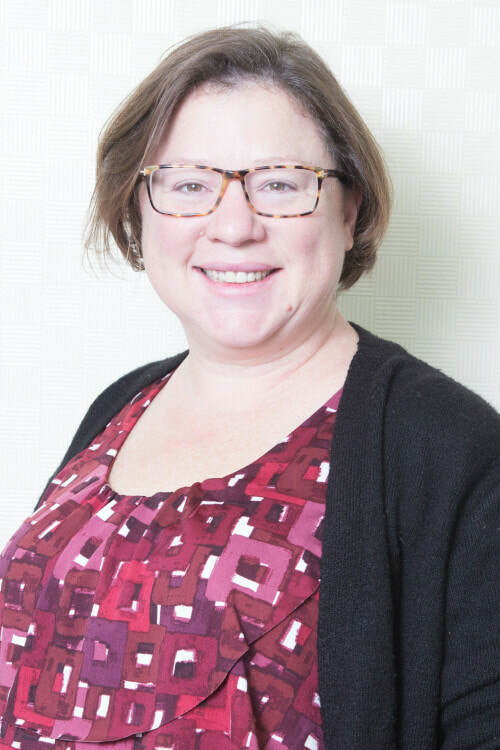 While empowering women through the birthing process as a Massage Therapist and doula, she soon realized that she was meant to be a midwife, prompting a mid-life change in career. ​April graduated from Ryerson University with a Bachelor of Health Sciences in Midwifery in 2013 and is very passionate about keeping birth normal. April is committed to making a difference in the profession and volunteers in Kenya as a midwife and educator. She is deeply engaged in her communities, helped build a cabin from scratch in the woods, and rides a motorcycle named Buttercup.